MOSCOW, December 28./TASS/. 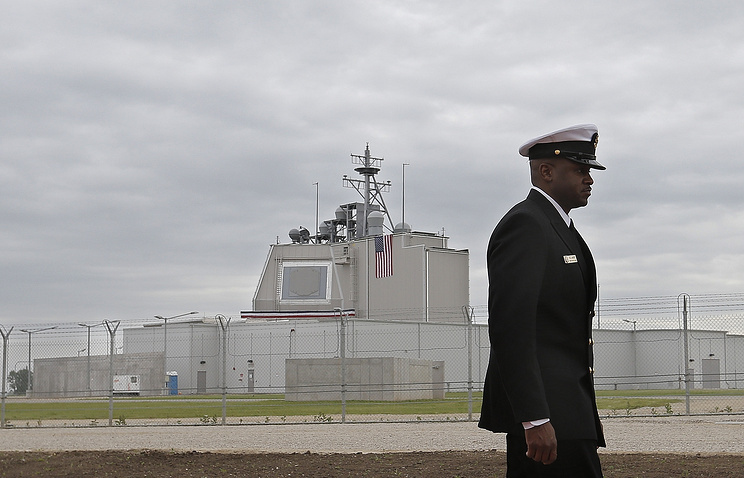 The deployment of US-made Aegis Ashore land-based missile defense systems in Japan will affect ties of Moscow and Tokyo, including a dialogue on a peace treaty, Foreign Ministry Spokeswoman Maria Zakharova said on Thursday. This decision by Tokyo causes "deep regrets and major concerns". "We see this move by Japan as running counter to efforts to ensure peace and stability in the region," she went on. "Such actions by Tokyo are directly at variance with the priority task to build trust in the military-political sphere between Russia and Japan and will negatively influence the general atmosphere in bilateral relations, including negotiations on a peace treaty," the diplomat said. "No matter what arguments and motives are cited to explain it [the decision], it is clear that the deployment of the above mentioned systems is yet another move towards creating a full-value Asian-Pacific regional segment of the US global missile defense system," Zakharova said. She mentioned that the systems are equipped with universal launchers that are also capable of using attack weapons. "In practice, this will mean a new violation of the Intermediate-Range Nuclear Forces Treaty by the US with practical assistance from Japan," Zakharova stressed. On December 19, the Japanese government made the decision to deploy two Aegis Ashore missile defense systems in the north and southwest of the country’s main island of Honshu, tentatively in 2023. Japan maintains that they are aimed at securing the country against ballistic and maybe cruise missiles. These systems will be bought from the US and will cost Japan an equivalent of about $889 million each.